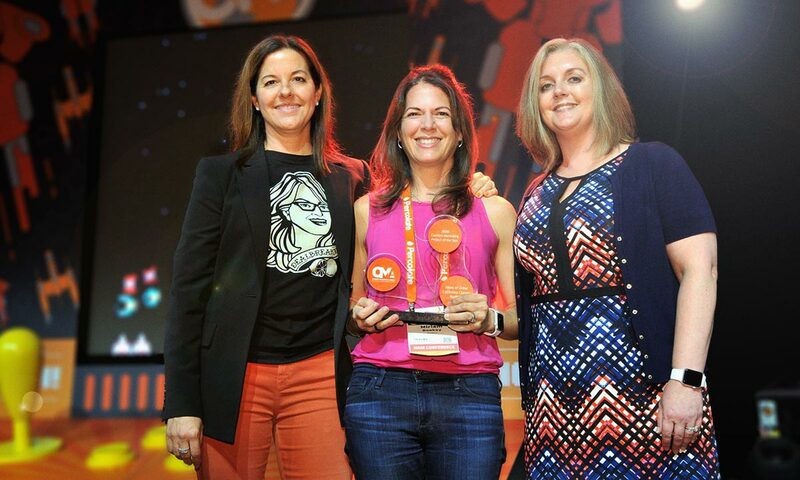 Today, Chief Strategy Officer Miriam Bookey traveled to the CMI’s Content Marketing Awards, which is hosted annually in Cleveland, Ohio, to joyfully — and much to her surprise — accept the highly-esteemed award for Best Project of the Year. 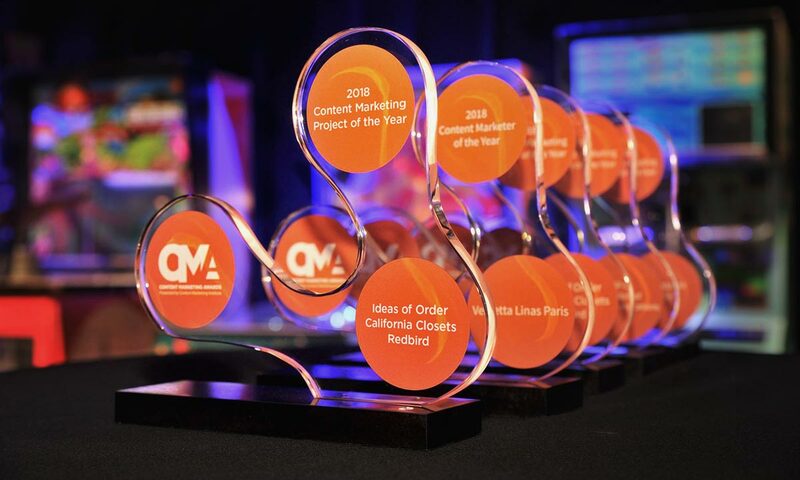 The award comes in recognition of Ideas of Order — a print magazine and cross-platform content initiative that we produced earlier this year for California Closets — and ranks among the top four prizes awarded by the CMAs (the largest, longest-running content marketing award program in the world). Redbird was likewise shortlisted for Best Agency of the Year (100 employees or less) in July. Though we didn’t claim this award, the final selection included just 5 of 1,100 total applicants, and we’re proud to have kept such fiercely creative company. Needless to say, today represents a very cheers-worthy moment for our entire team. Of course, we’d like to thank the CMI for such a distinguished honor, and California Closets for letting us do our thing. 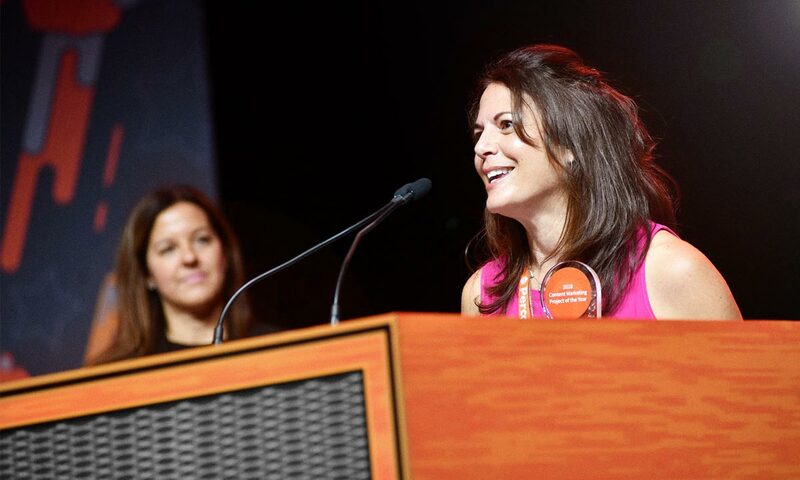 Finally, we’re raising a glass to Agency of the Year award-winner, PM, poslovni mediji — you’ve got a friend in Redbird.